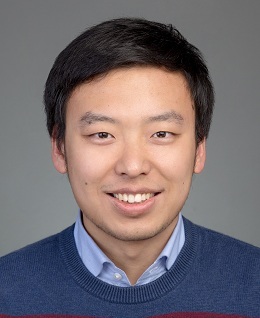 Yu Liu is an Assistant Professor in School of Economics at Fudan University. He received Ph.D. in Economics from Yale University in 2014. His research interests lie in public economics and development economics. His recent work focuses on how tax policies affect firm behaviors in China.